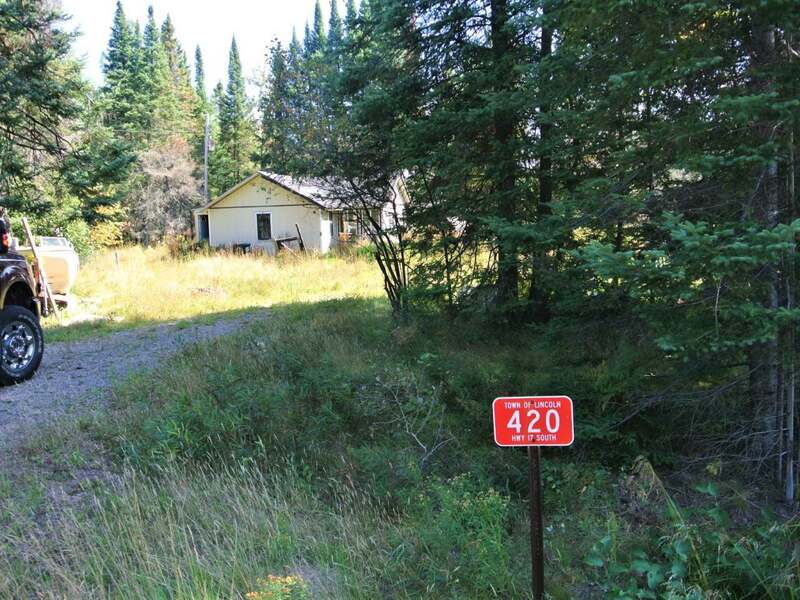 38 Acres with access off of Highway 17 just south of Eagle River. 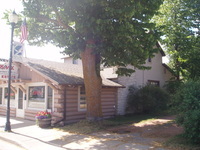 Small home on property has been abandoned and in need of serious remodel or possible razing. Accessible high ground is in Northwest corner where home is currently located. Remainder is mostly low ground with another 7-9 acres of high ground at the rear of the parcel. All purpose zoning. Mound system installed in 1994 was pumped in 2016, and may be functional. Buyer to verify. Selling Office: CENTURY 21 BURKETT & ASSOC.